My Family Fun - Panda Craze Gold Try the download today and play with Tik-Ling! Try the download today and play with Tik-Ling! 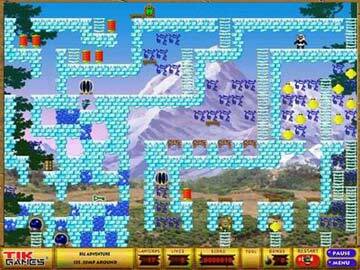 Solve 150 levels of perils. Master more than 15 clever Tools and Tiles. Design, and play your own levels with the Level Editor. Instantly download and share levels with other Panda-addicts. 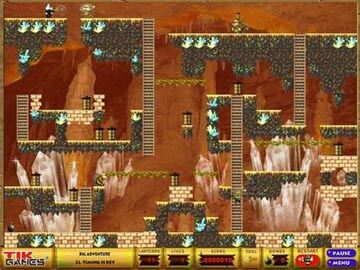 Enjoy thrilling full-screen graphics, fun animations, and fun sounds. Play anytime - No internet connection required.